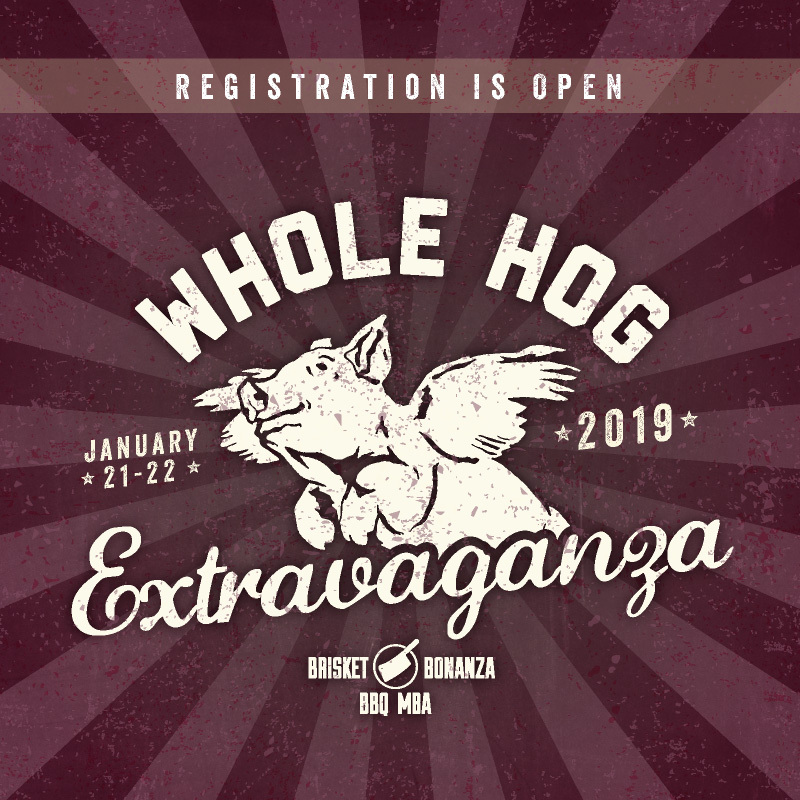 If you are in the biz and interested in elevating and expanding your catering business, you won’t want to miss the Catering Master Class at 17th Street Barbecue. 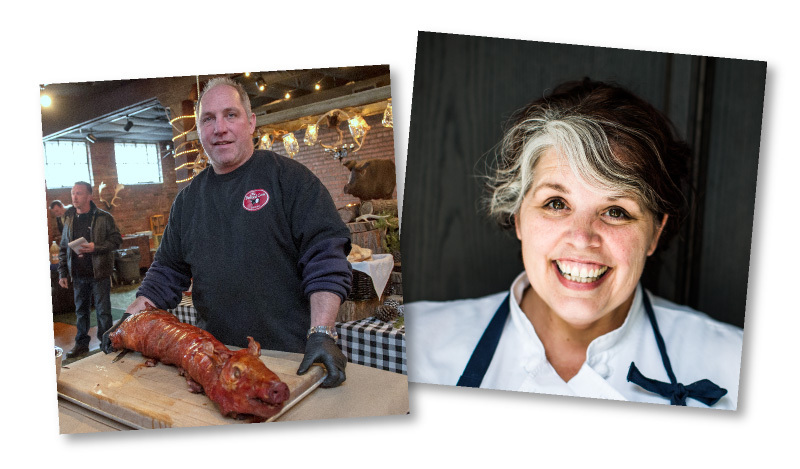 Hear from our crew, along with John Delpha, an outstanding Boston chef with extensive catering and restaurant business experience, and Lisa Marie White, a celebrated pastry chef with so much experience to share, who will teach us to make the best biscuits on the planet. One constant in the catering world is that a business must constantly evolve and keep refining itself. We’ve re-engineered our own catering pricing and processes, and we’re excited to share tips and techniques, policies and procedures that will help your business soar!